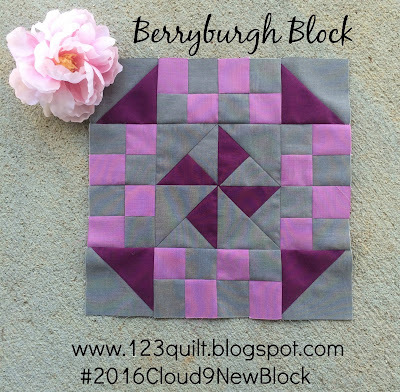 You may remember that last week I took part in the 2016 Cloud9 New Block Blog Hop and that I introduced the Berryburgh Block along with a tutorial. Well, Berryburgh Block has been spotted in the wild! What???? 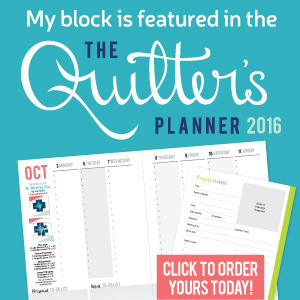 Susan from Desert Sky Quilting made my block! I am beyond thrilled that somebody liked my block enough to actually make it! You should definitely click on her link so you can read more about her experience making the Berryburgh Block. I absolutely love that Susan changed the construction of the pinwheel to a method that works better for her. I am a huge proponent of doing WHAT WORKS FOR YOU! So three cheers for Susan! I also love the red, white, and blue color scheme she went with. Maybe it's because I've been wanting to make a patriotic/holiday quilt for a long time. Probably, (okay really and truly) it's because she made my block to be part of an American Hero quilt!!! That means it will be made into a quilt and donated to a wounded warrior. Seriously, all the good feels right now! If you want to make my block you can find the tutorial here. 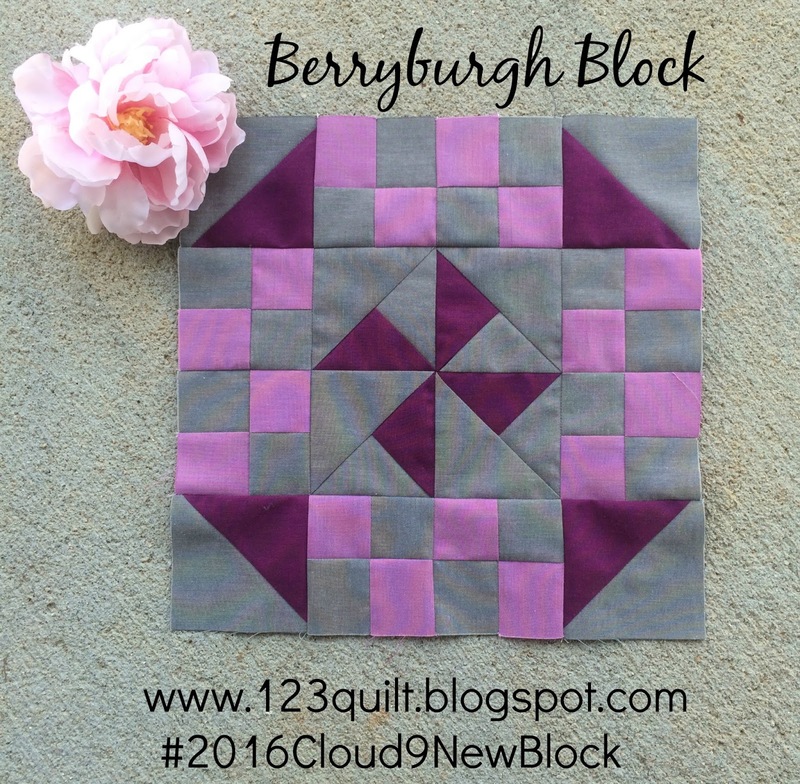 I would love to see it so be sure to tag me on Instagram (@123quilt) and use the hashtag #BerryburghBlock123quilt. 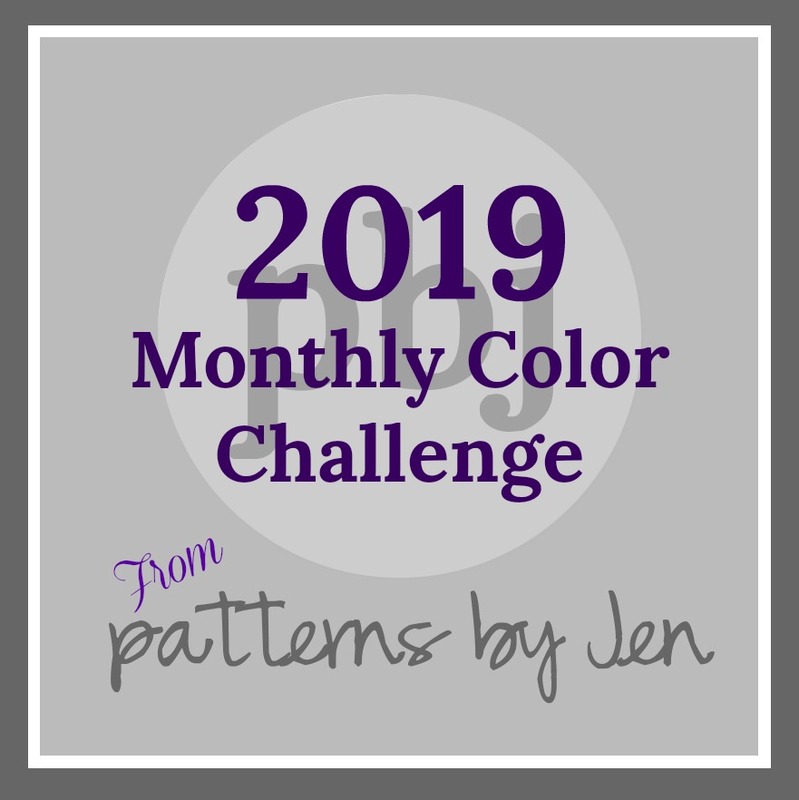 Or you can email me (sarah123quilt@gmail.com) with a photo of your block or a link to your blog post so I can link up to you! That's awesome! It looks great in RWB and for such a good cause, too! Fantastic, perfect for patriotic colors!